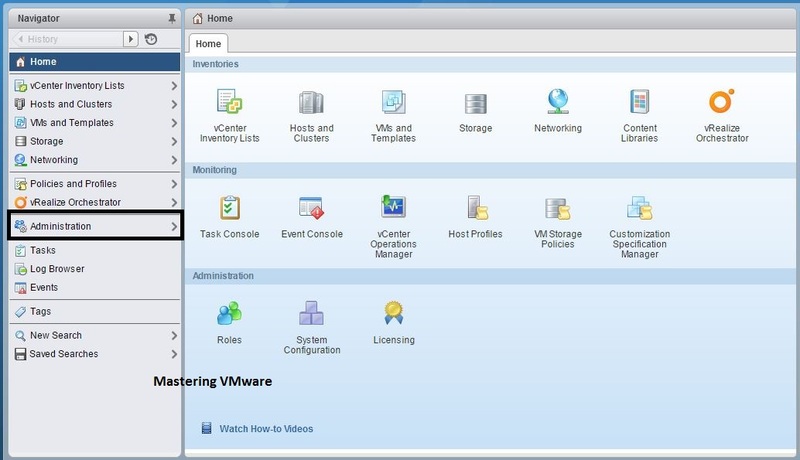 Home/vSphere Guides/How to create new role in vCenter Access Control ? 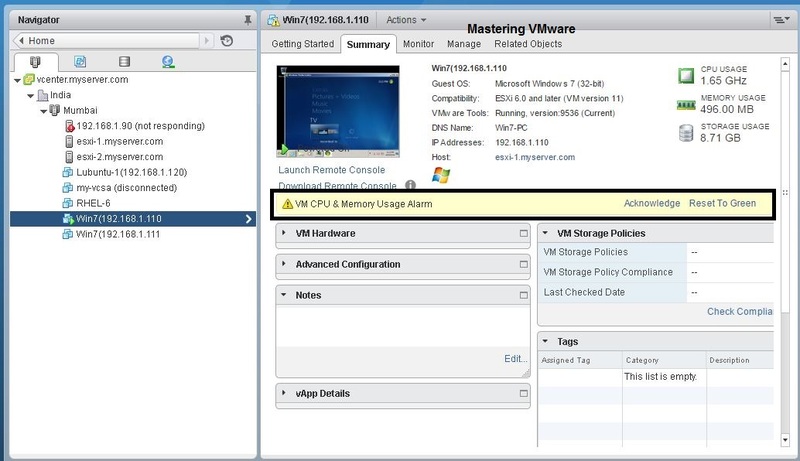 vCenter provides Role in Access control to provide users access to vSphere Objects. Role is an group of privileges. 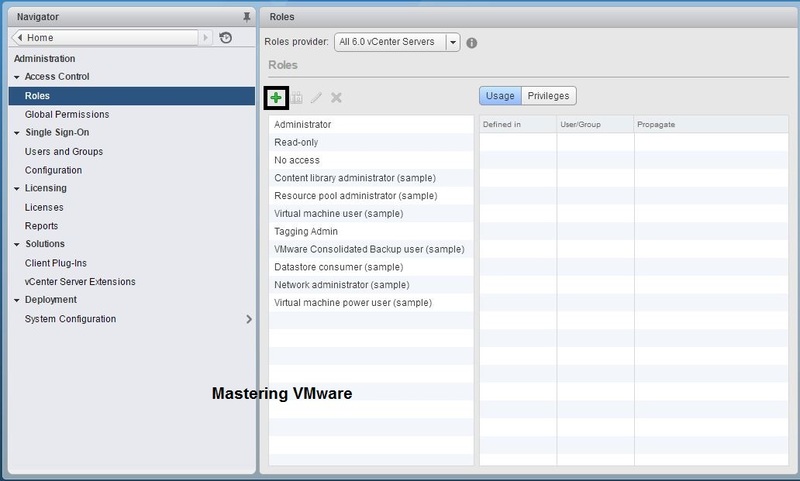 vCenter uses Roles to provide the permissions to the vCenter Inventory objects. 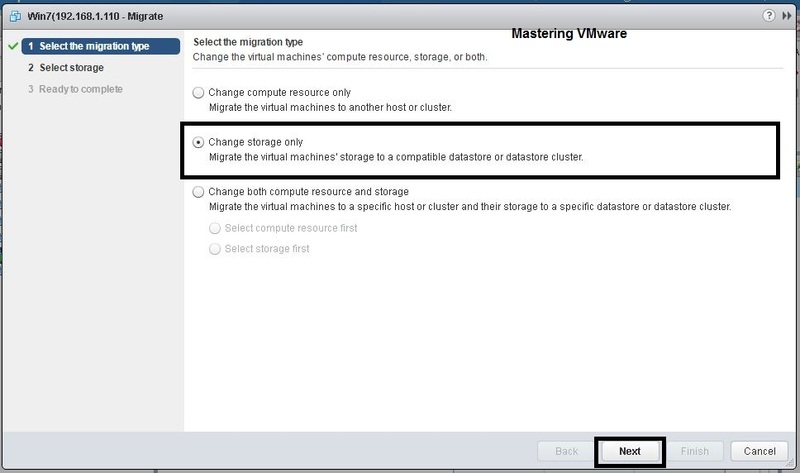 where you first create a role with the set of privileges which is assigned to the user or group by which user or group can given permission of the vSphere objects. 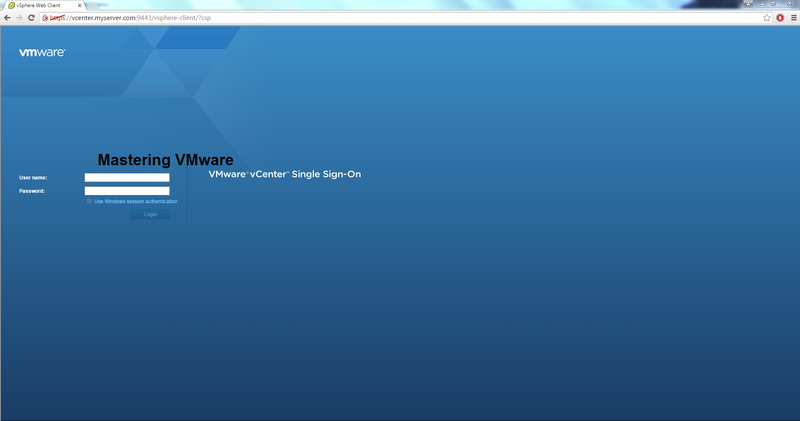 So Let’s see step by step how to create new role in vCenter Access Control to provide Access to users. Here Expand the Access Control. Click on Green Plus icon to add new Role. Provide the Role Name for the new Role. In the Privilege you can specify the permissions you want to give to the Role. 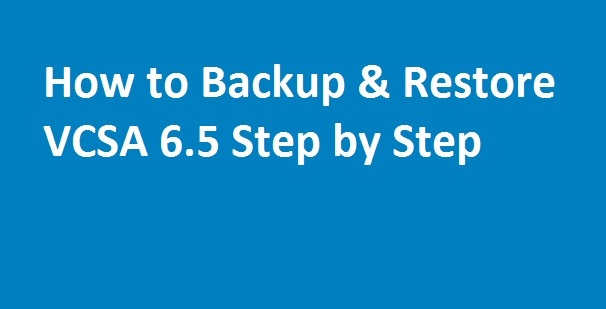 You can Expand the Objects & check the Check Boxes according to your requirement. 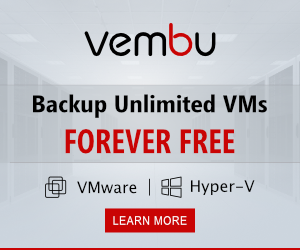 Here i wanted to provide only the Virtual Machine Permissions to the new Role. Here you can choose the Role to see it’s privileges. Choose the Role which privileges you want to see. Click on the Privileges Tab to see the Privileges assigned to that Role. 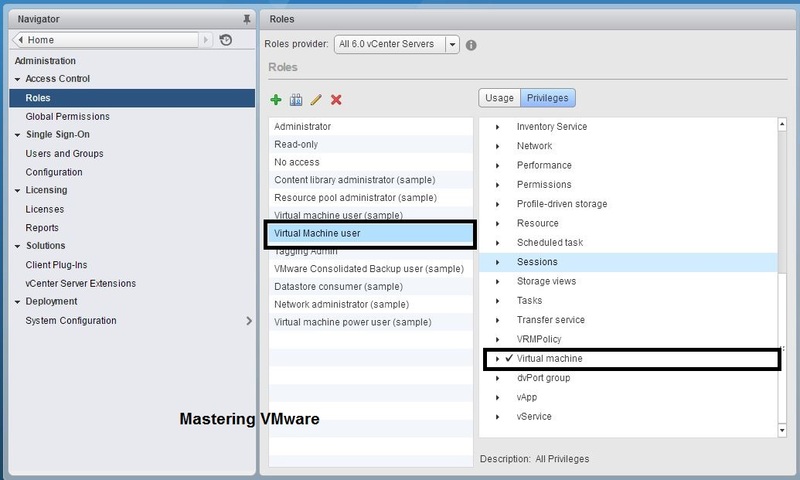 Now you can create your own Roles in vCenter according to your requirement. 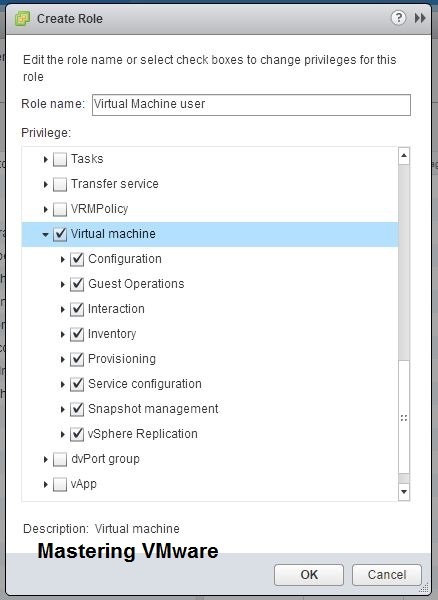 How to Integrate Active Directory with vCenter Single Sign-On ? 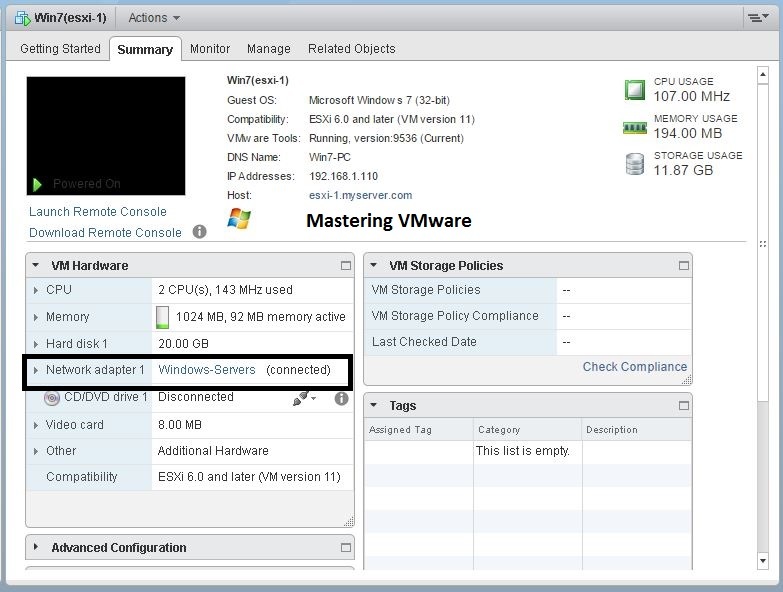 How to Create Custom Alarm in vCenter ?